A few weeks ago, I finished the first draft of my memoir. While I know I will add more pages – when the future unfolds itself – I feel a sense of accomplishment. I wrote it because I wanted to leave some type of legacy for my beloved son. I wanted him to know about a time in history when we weren’t afraid to leave our houses unlocked and our cars warming up without a driver – a time when life was rich and full even without the internet and all the gadgets that control our lives today. I wanted my son to know why I do some things – what happened in my past and how that affects me today. And I wanted a truth-telling of our personal history so that he can someday read it and understand more of his own past. It’s important to pass on these types of books to our children and grandchildren. The history books will not tell them how their great-great grandmother’s house smelled of green beans cooked in homemade lard. The experts of economy will not tell this generation how we lived with cash only and saved money by buying only what we needed. Social media will not explain how we trusted in God through tornadoes, recessions and wars. Our children can only hear these stories from those who lived them. I want my son to know exactly how God has faithfully taken care of us throughout the years – the miracles that have happened to keep us fed and secure with a roof over our heads. Through the pages of my memoir, I want him to walk with me through our personal history and discover more of the miraculous within the every day. 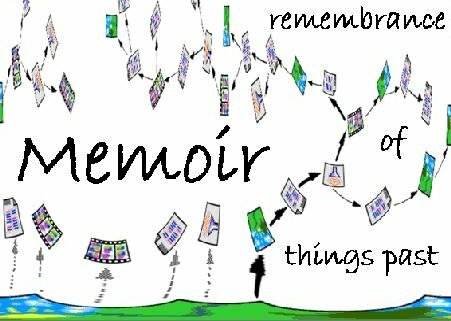 I encourage you, my readers, to transcribe your own memoirs – to write down the stories you want your children to know about, the tales that tell your history. Savor them as you write them. They will remind you, too, of how God has blessed you and brought you through this earthly life. 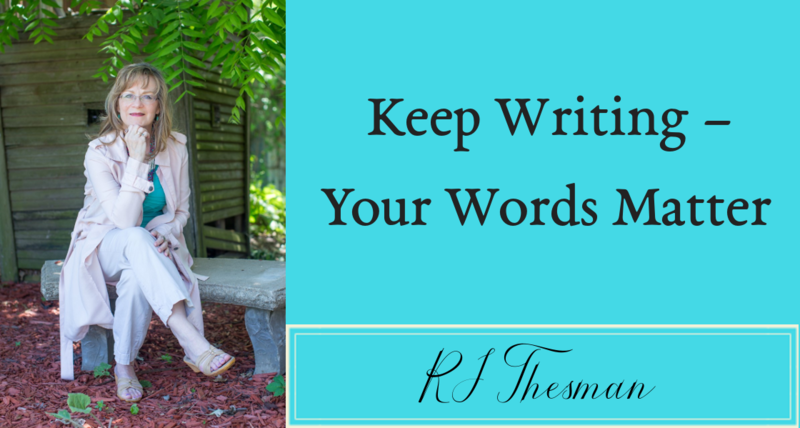 Start writing your story and you’ll be amazed, as I was, at the richness of your own history. Someday your children and grandchildren will be grateful that you presented them with the story of their lives. And eternity will thank you for praising God through it all.